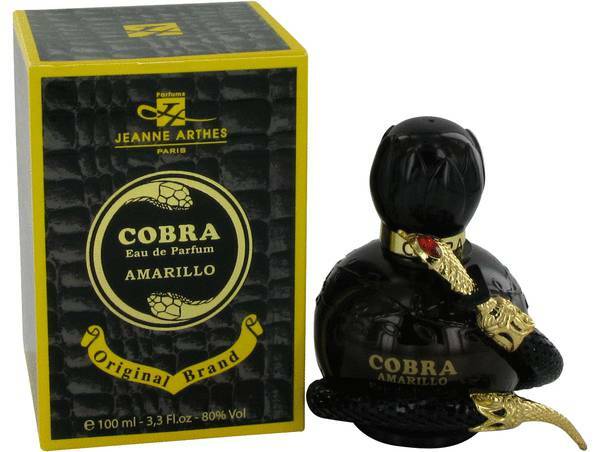 Cobra Amarillo Perfume by Jeanne Arthes, Once you get a whiff of the floral aroma of Cobra Amarillo from Jeanne Arthes, you will be instantly hooked . 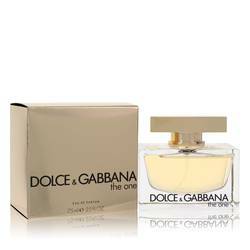 The top of its scent profile consists of peach, tagetes, aldehydes, tangerine and orange. The heart of this fragrance has notes of ylang-ylang, red berries, orange blossom, tuberose, jasmine and orris root. There are also some spicy notes sprinkled through the middle. 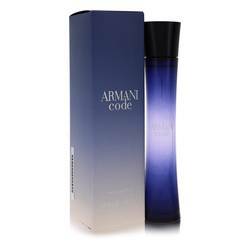 The base ends the perfume with aromas of cedar, vanilla, sandalwood, vetiver and Read More Read More musk. Jeanne Arthes has roots going back to 1978. Over the decades, the company has turned into a well-known French fragrance brand. In 1987, the company was able to acquire its very own manufacturing facilities located in Grasse. For many expert perfumers, Grasse is considered to be the cradle of perfumery where modern fragrance-making originated. 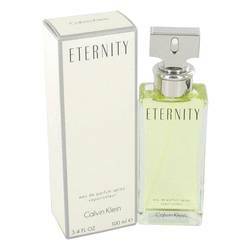 The brand has over 30 years of experience creating amazing fragrances, and it has over 150 fragrances to its name. All products are original, authentic name brands. We do not sell knockoffs or imitations.